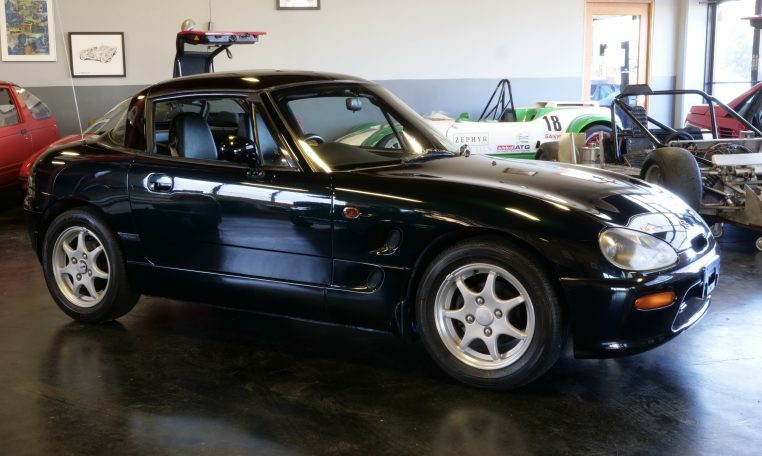 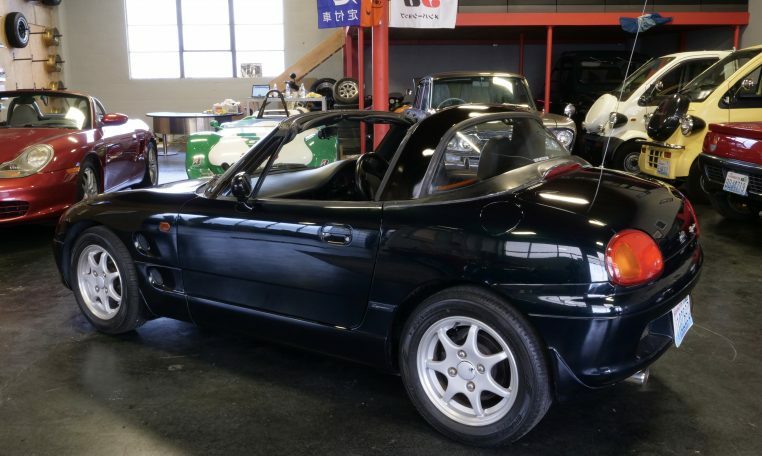 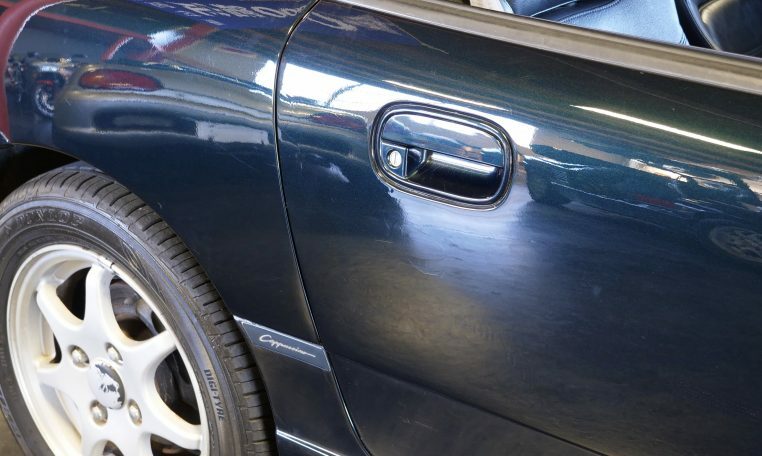 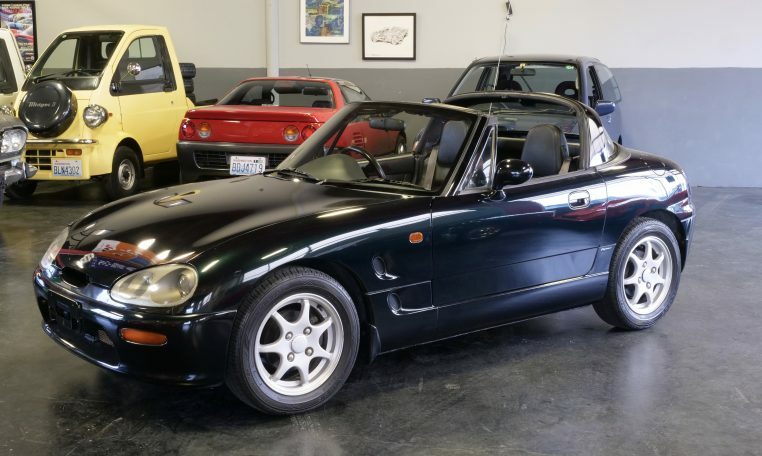 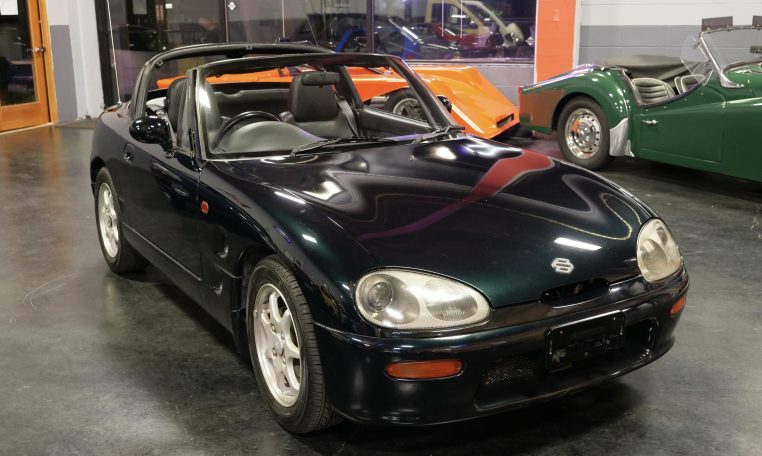 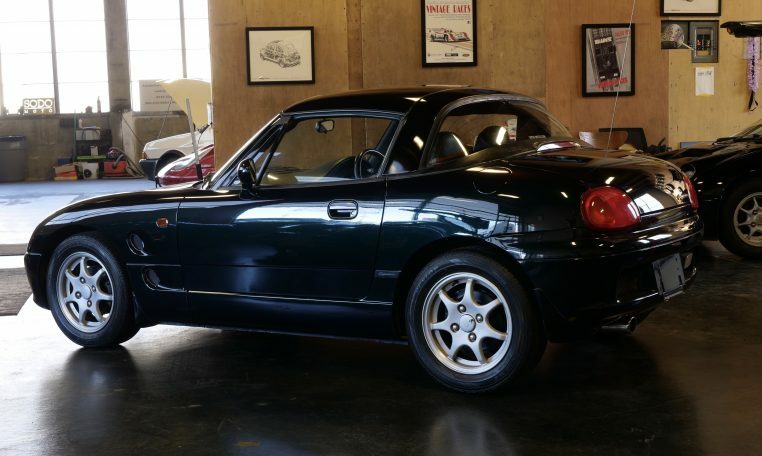 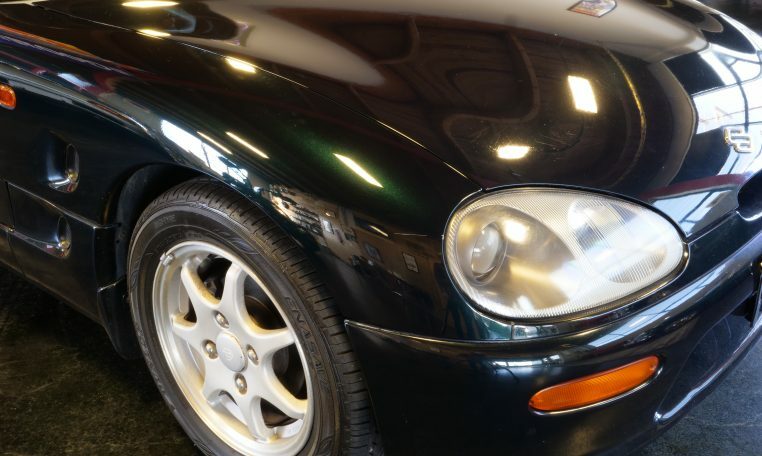 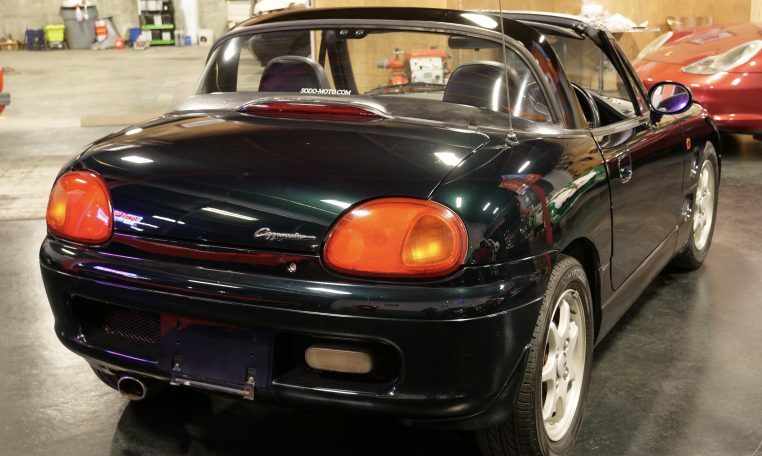 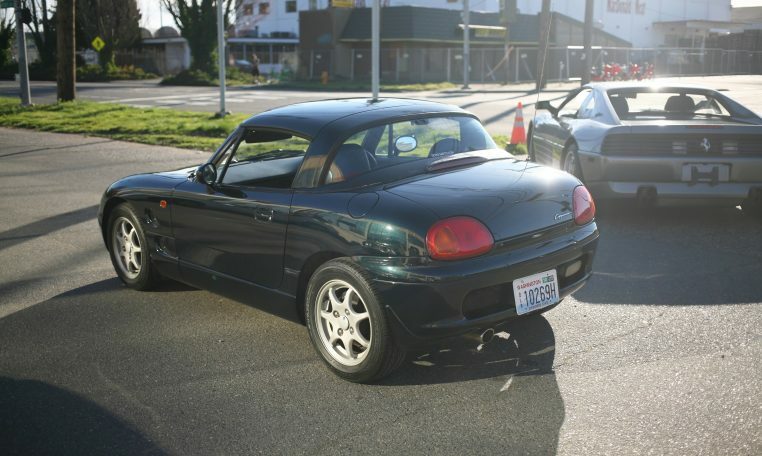 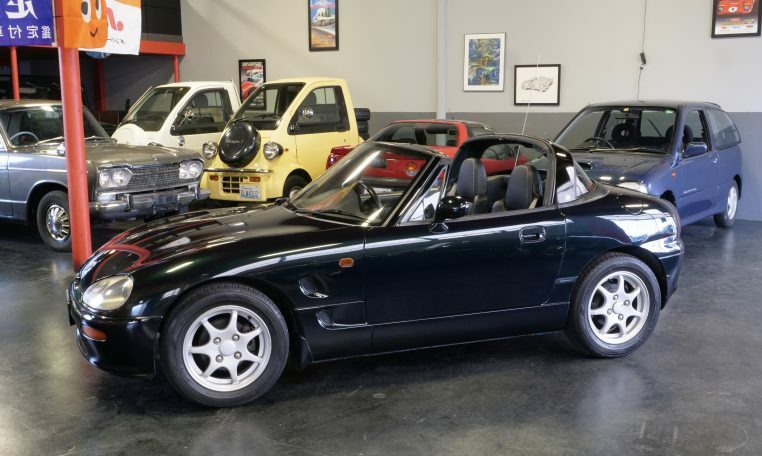 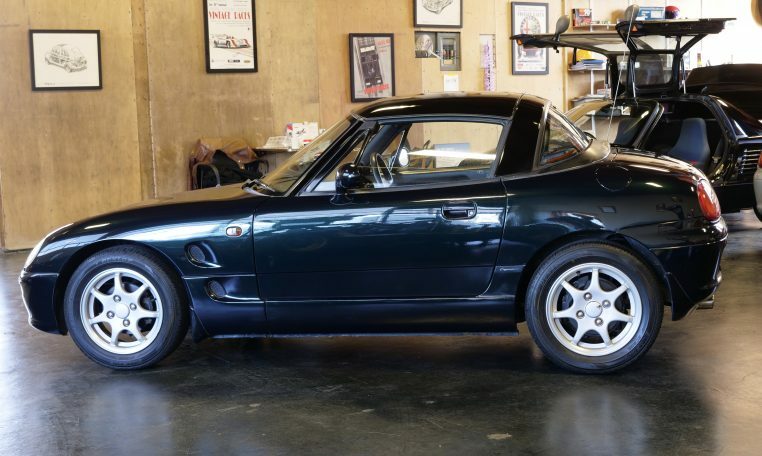 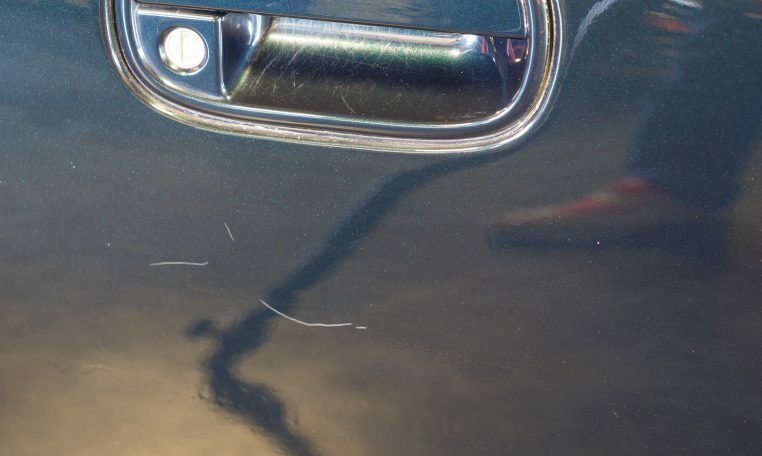 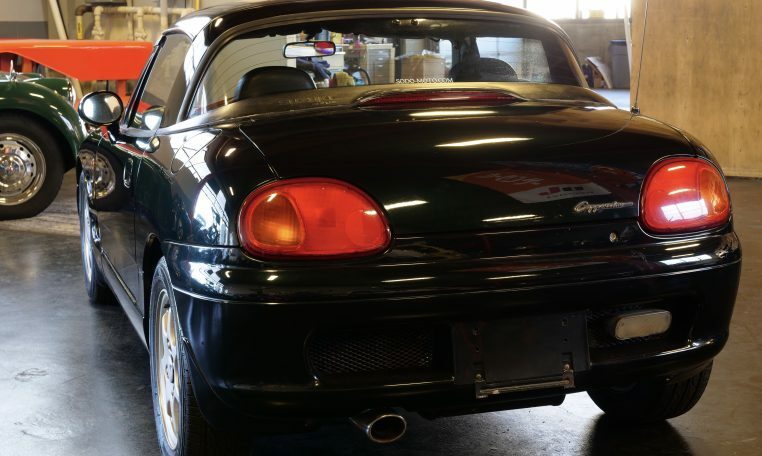 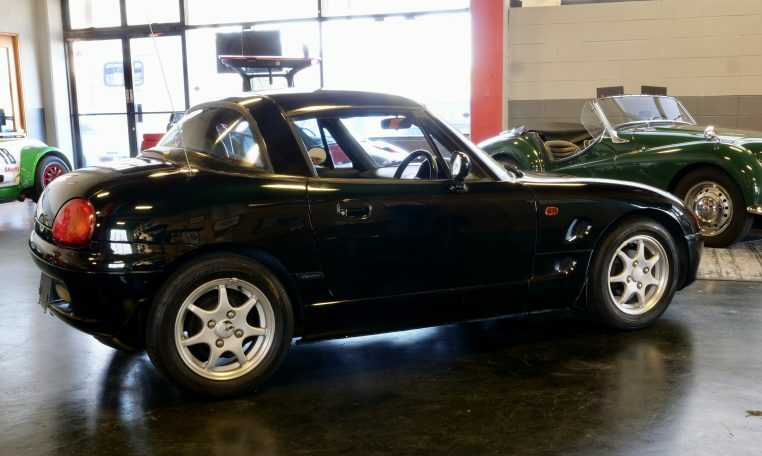 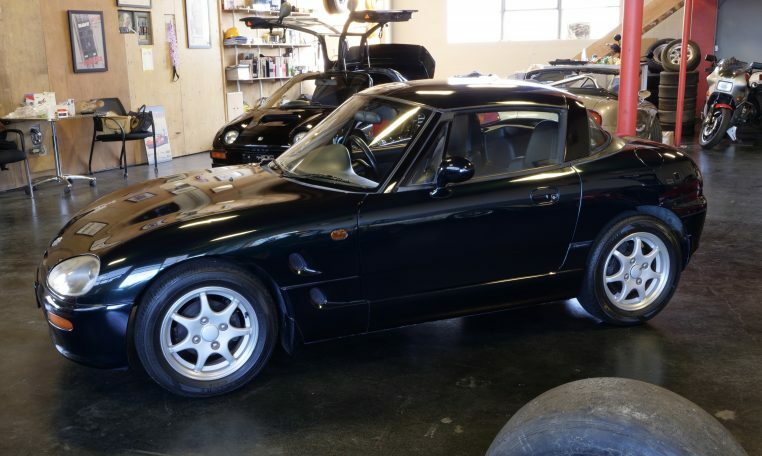 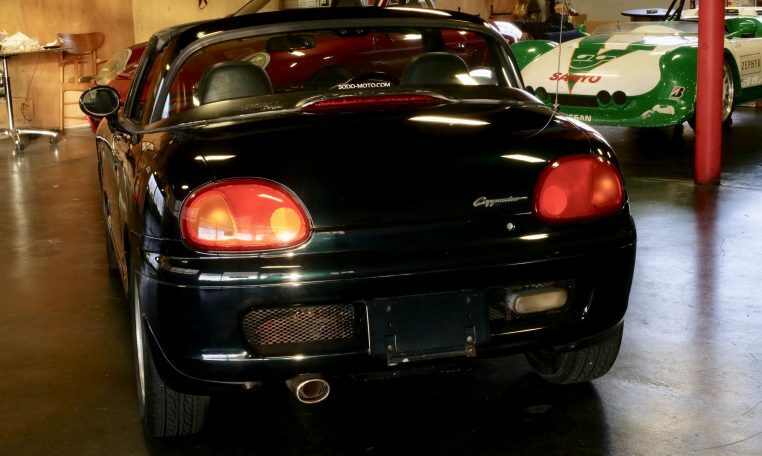 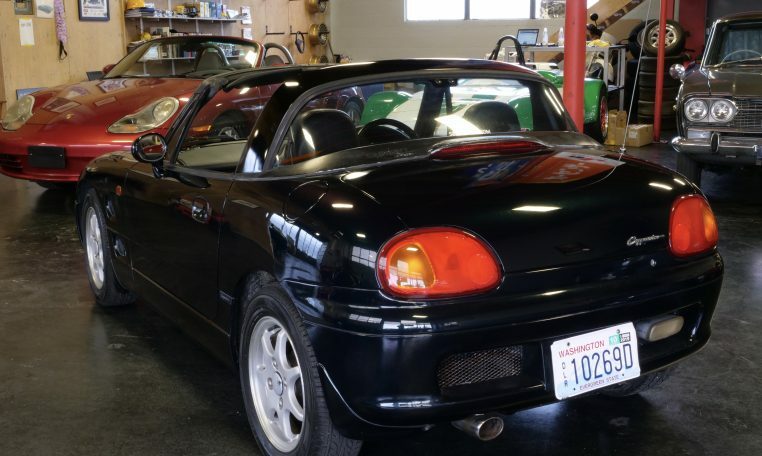 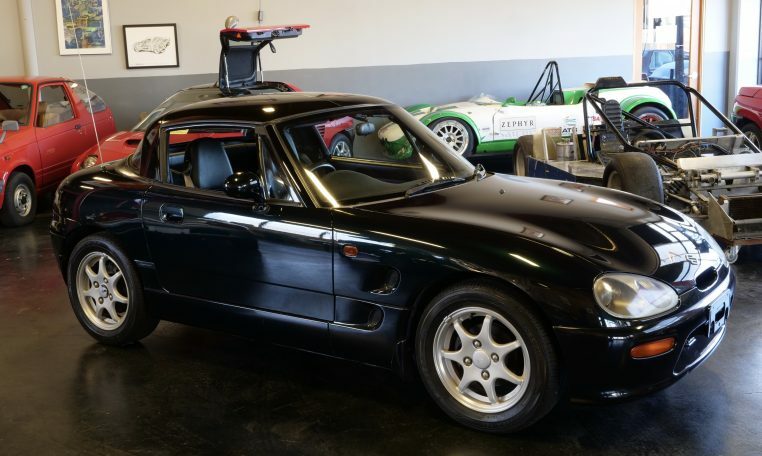 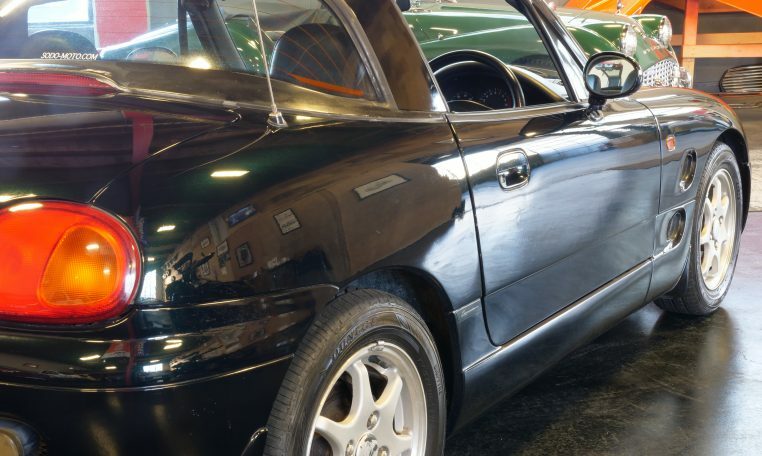 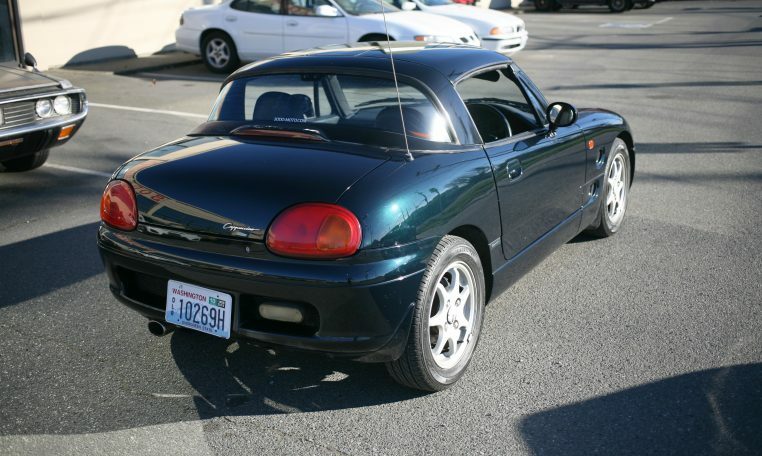 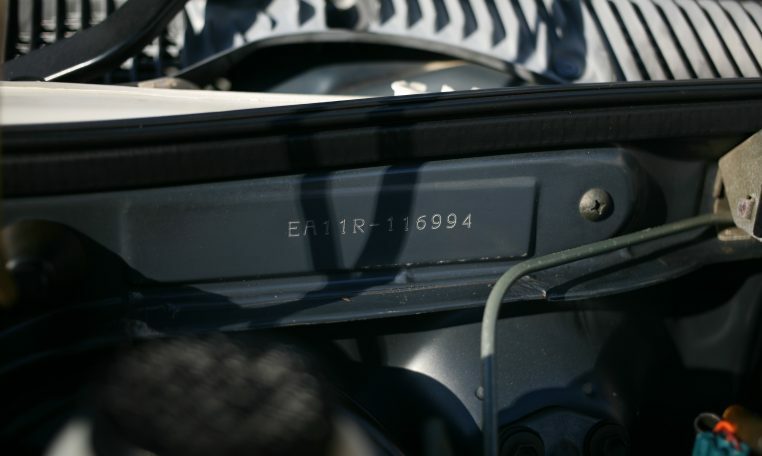 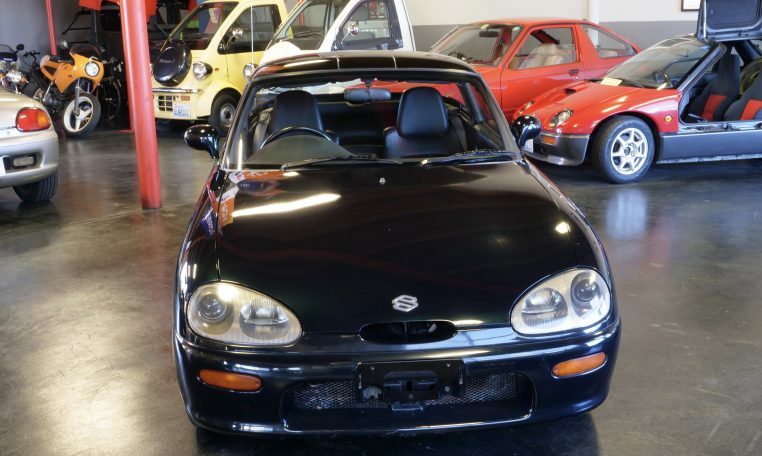 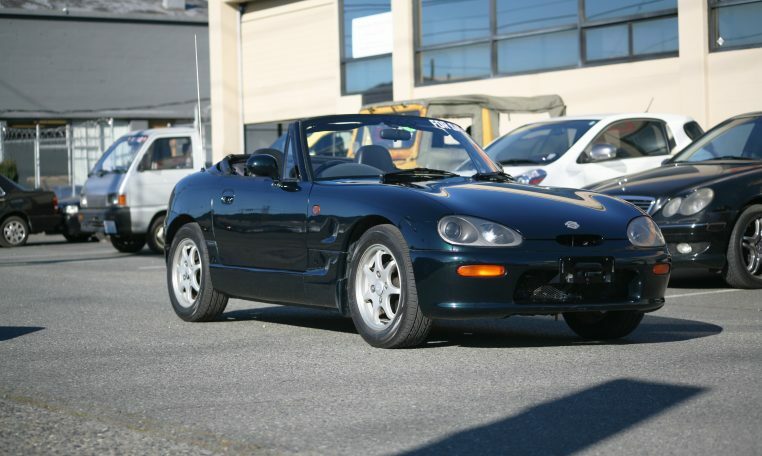 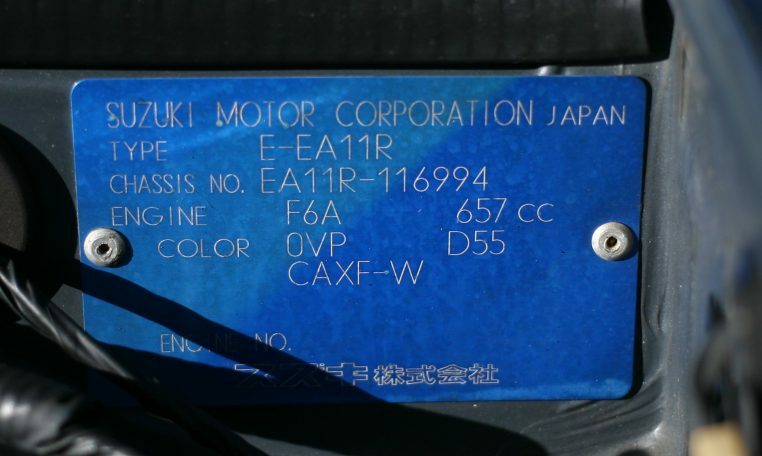 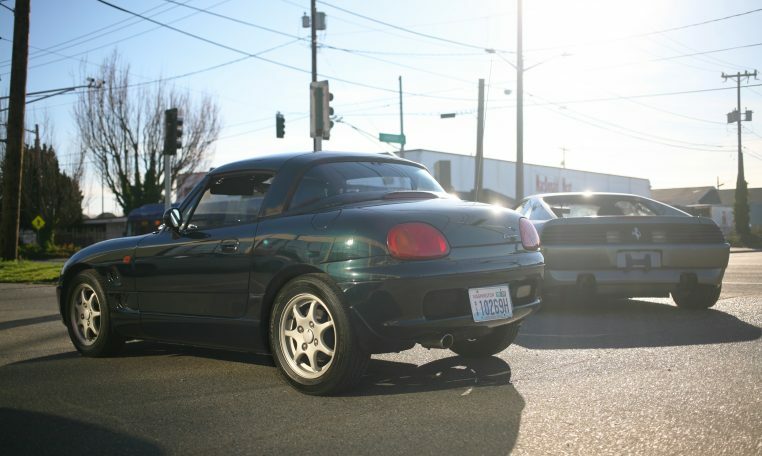 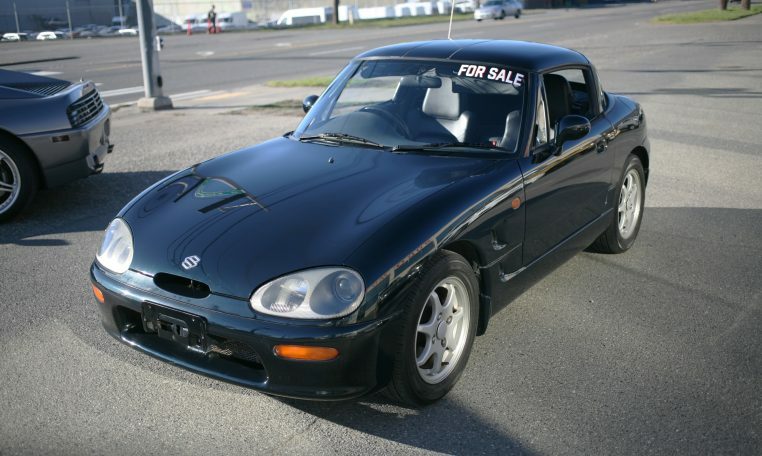 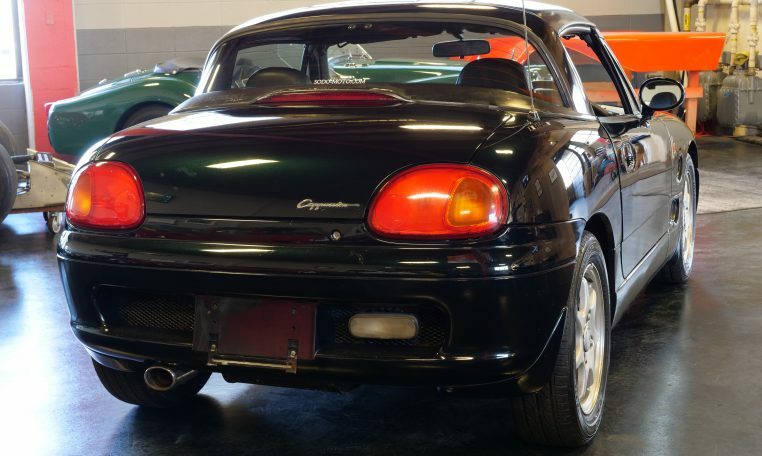 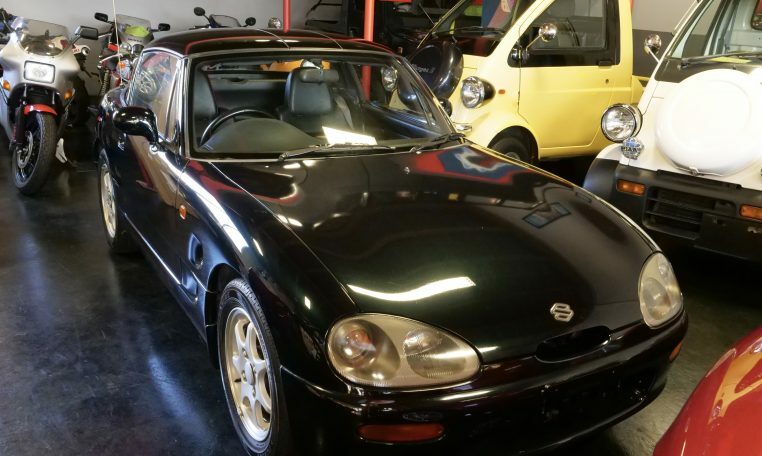 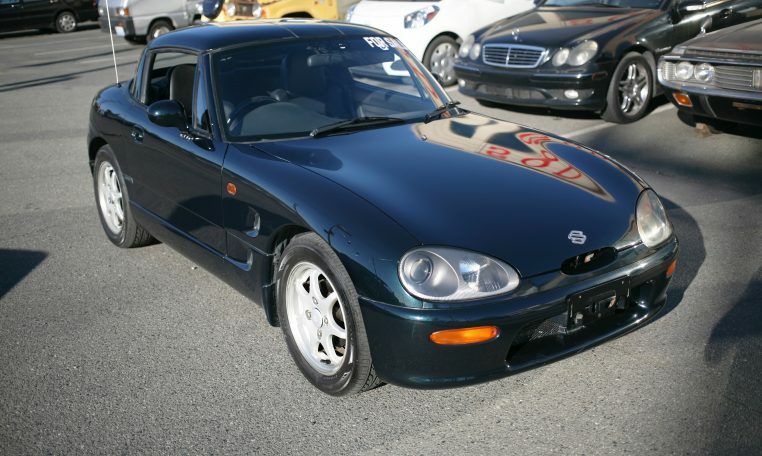 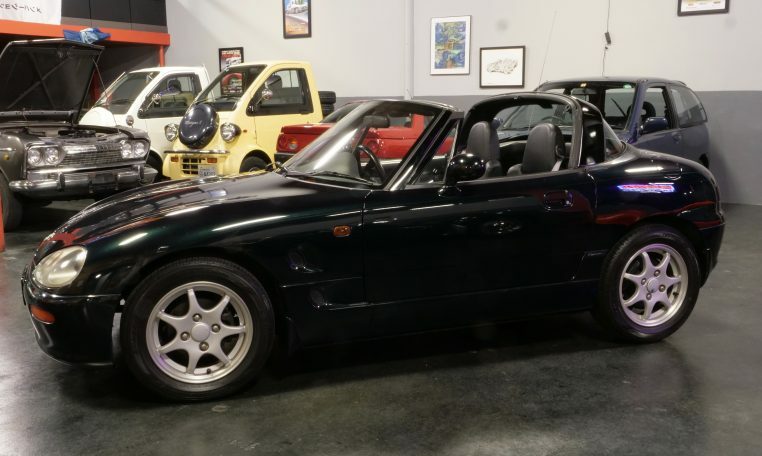 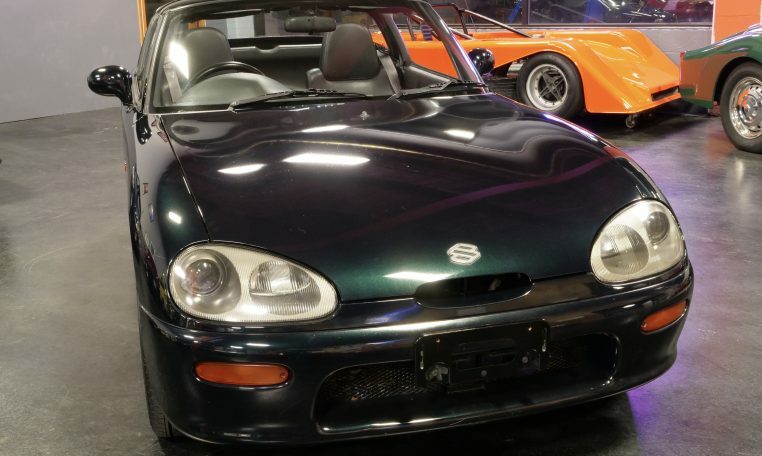 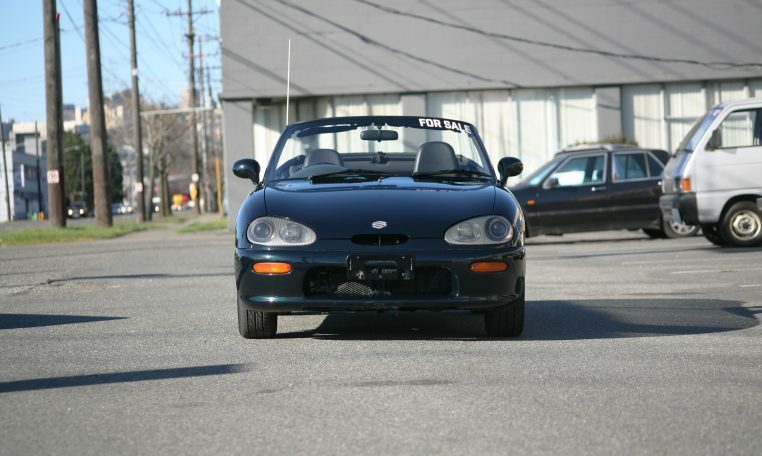 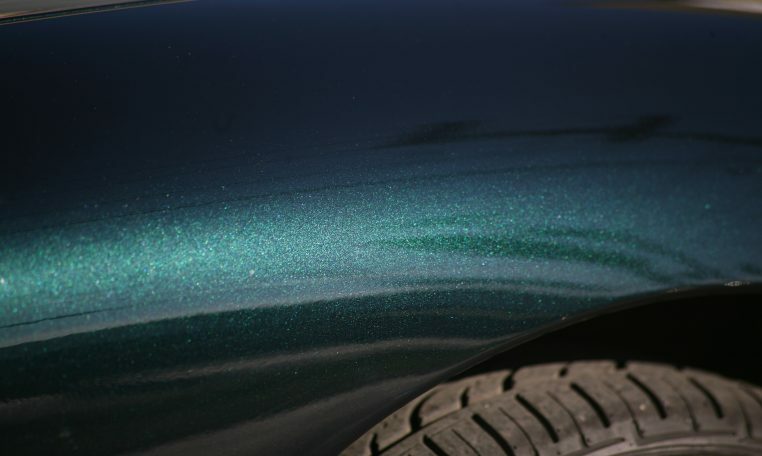 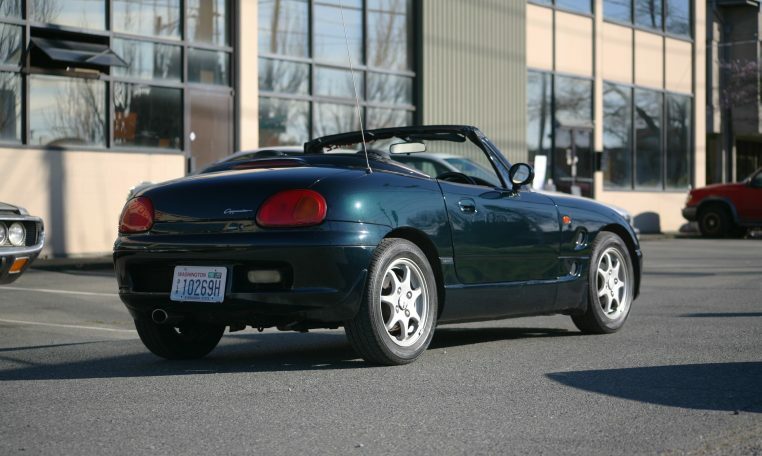 Suzuki Cappuccino in great shape – nice dark green metallic paint (Vert Foncée). 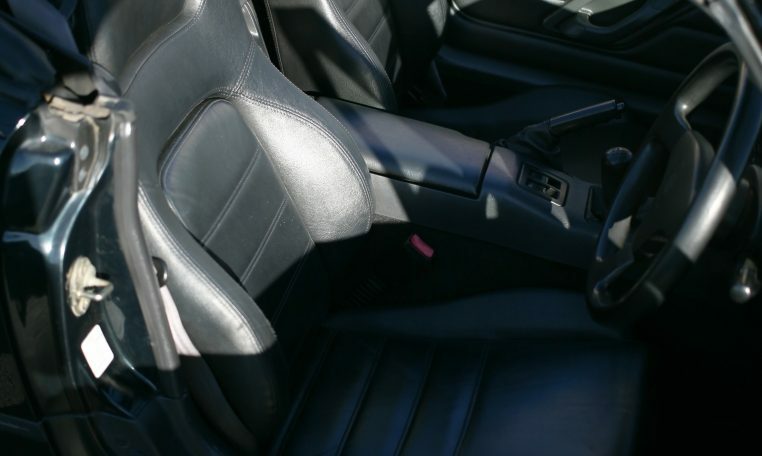 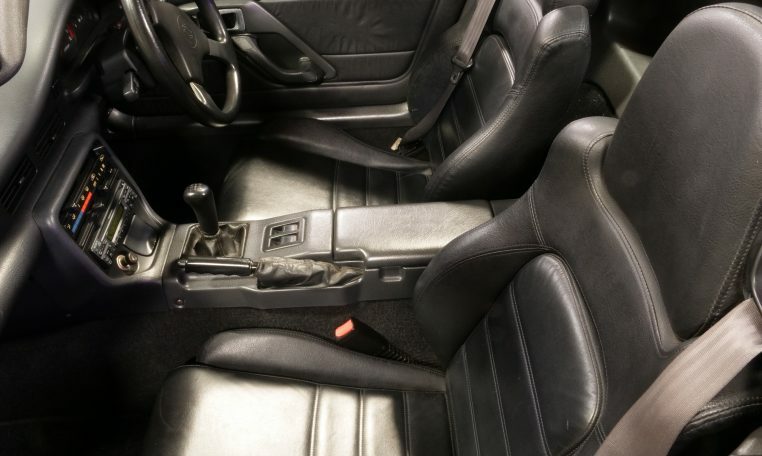 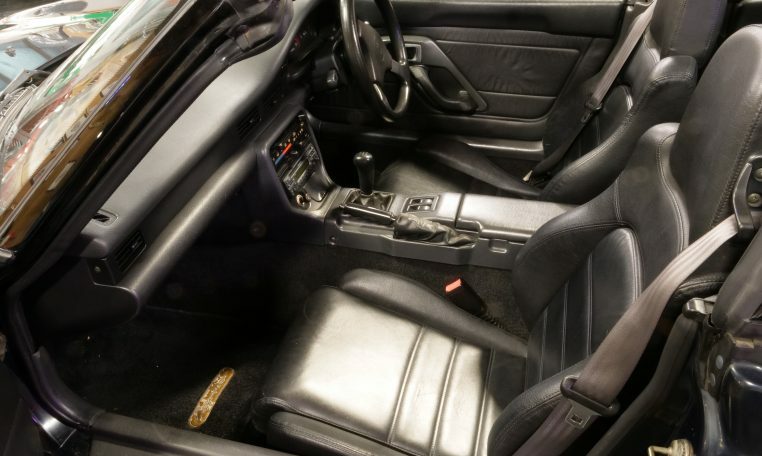 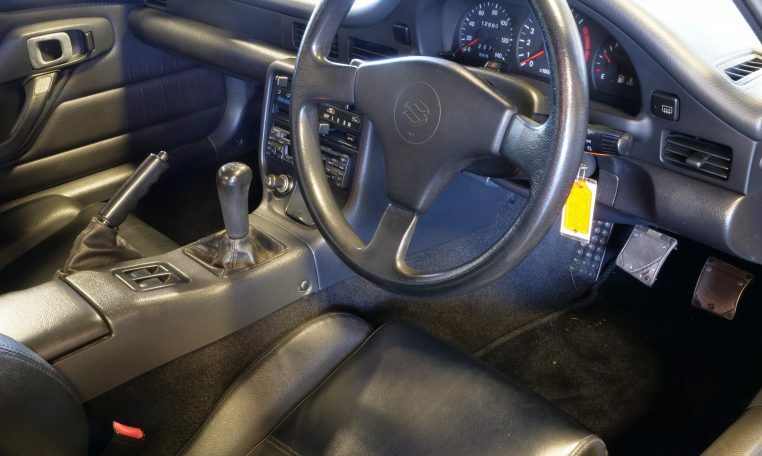 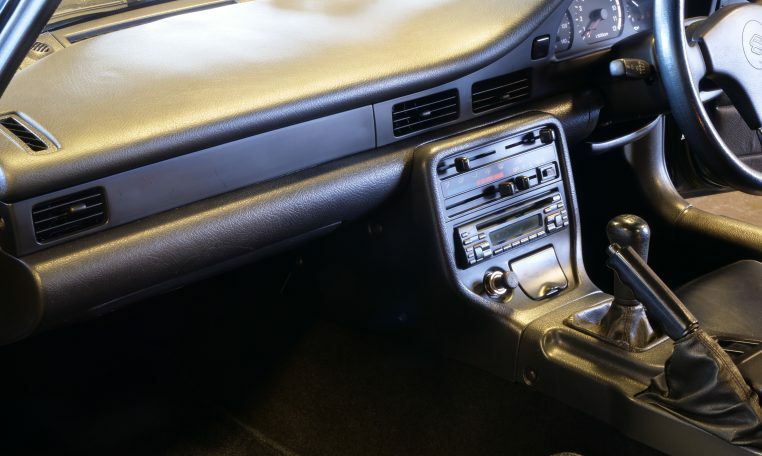 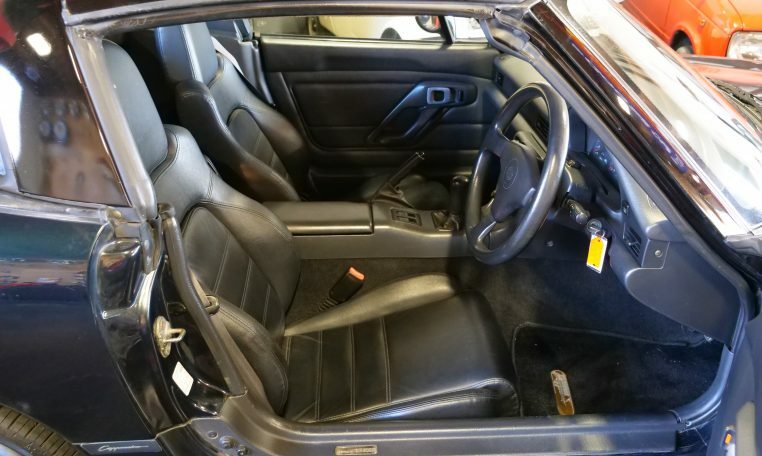 Interior is very nice with a surprising amount of room able to fit drivers up to 6’2″. 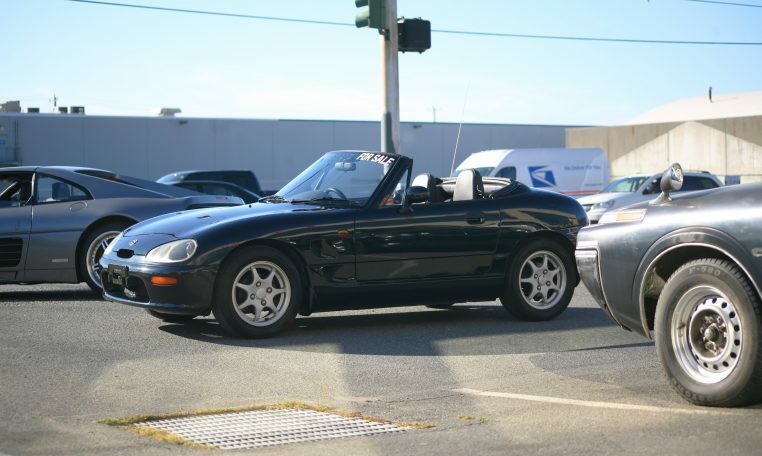 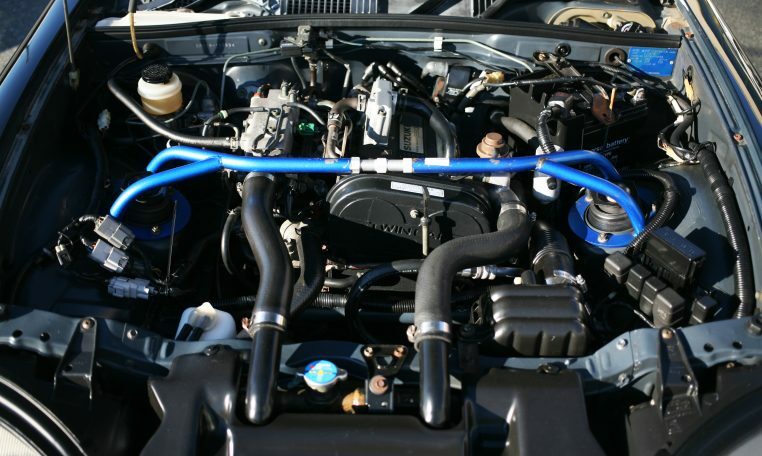 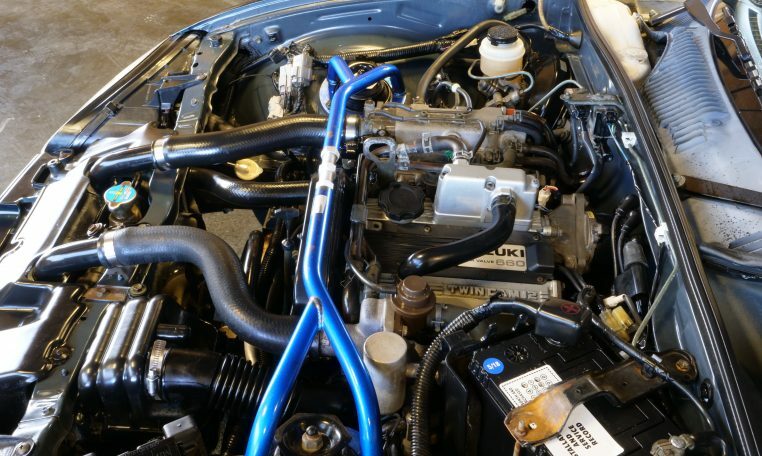 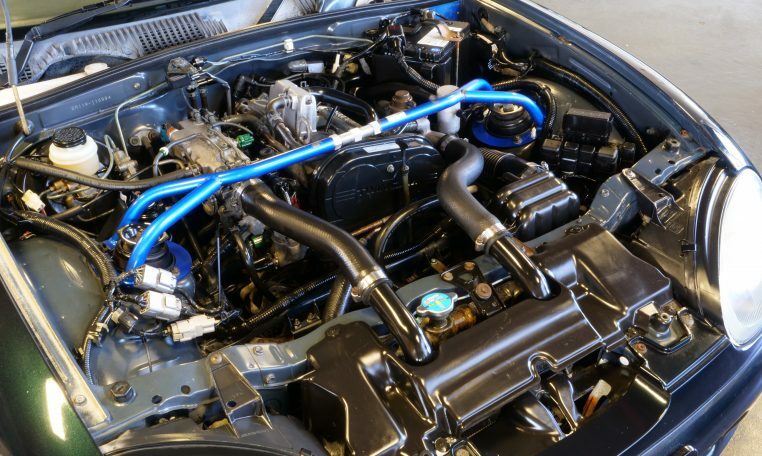 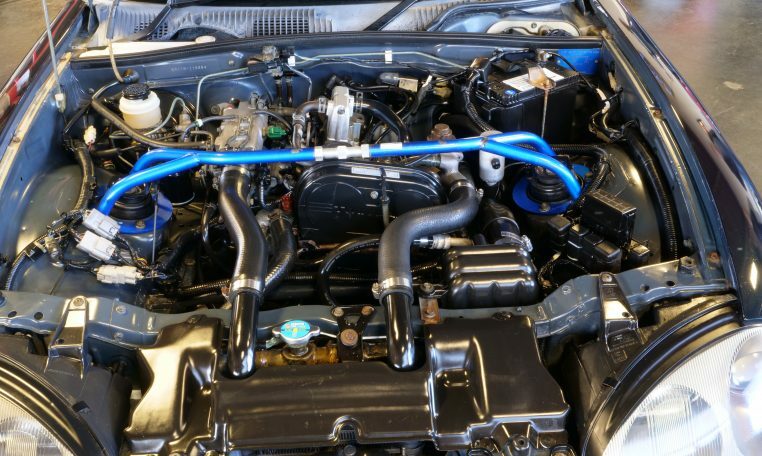 Runs and drives great and recently serviced with oil change; air filter; plugs; timing belt; water pump and new battery. 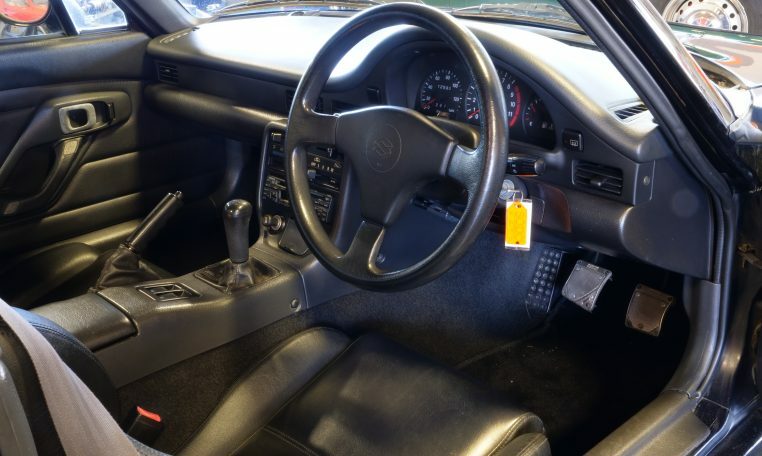 Ready to enjoy. 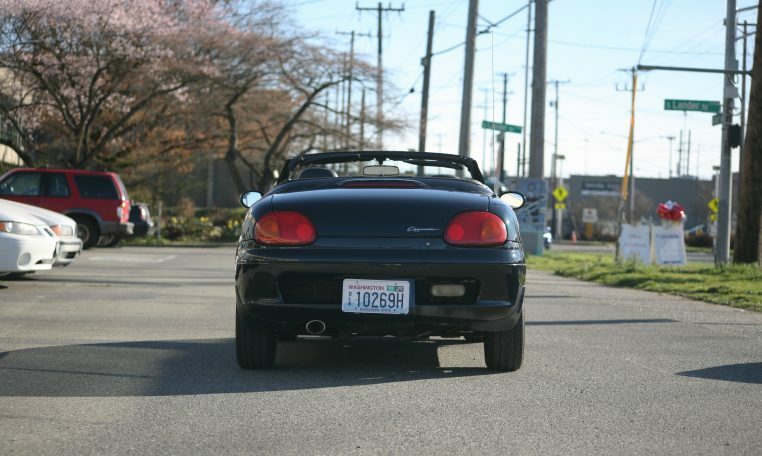 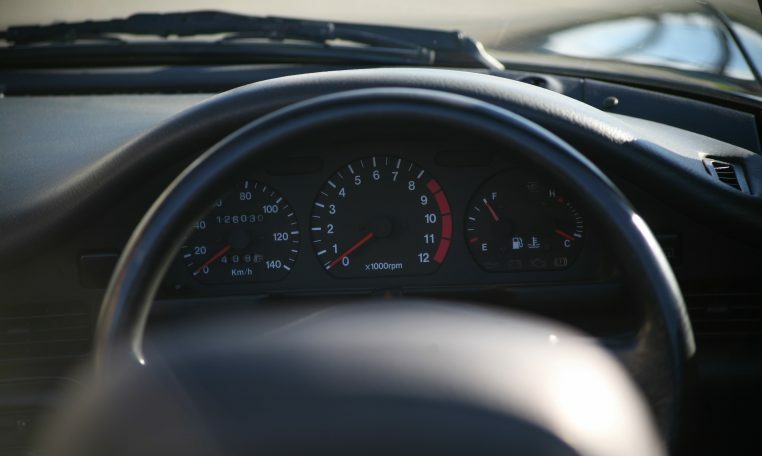 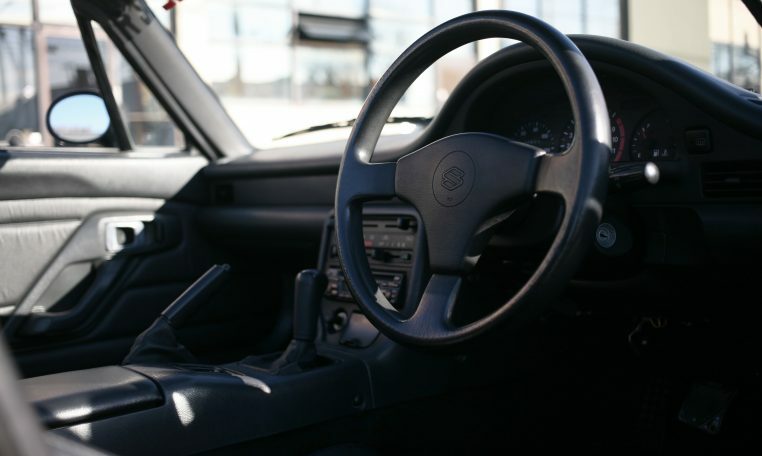 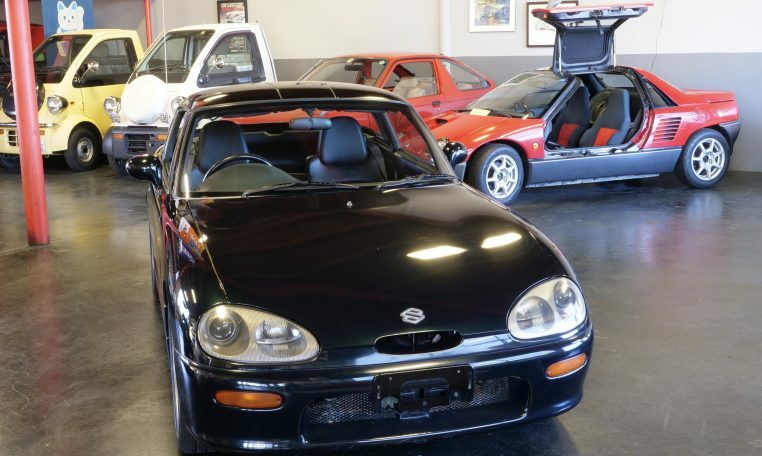 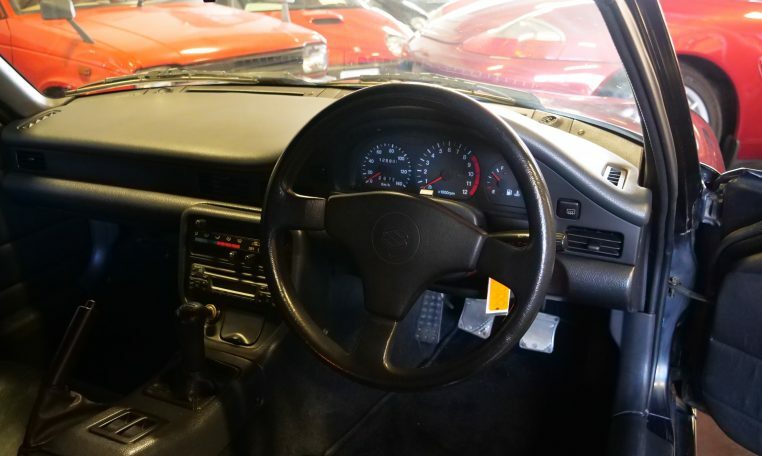 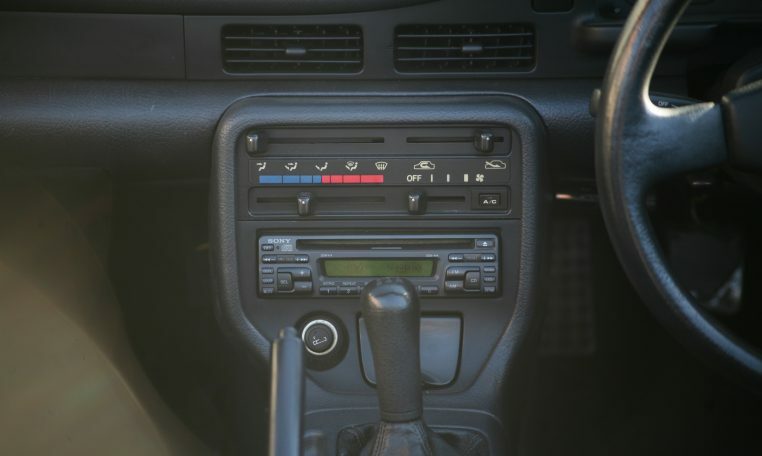 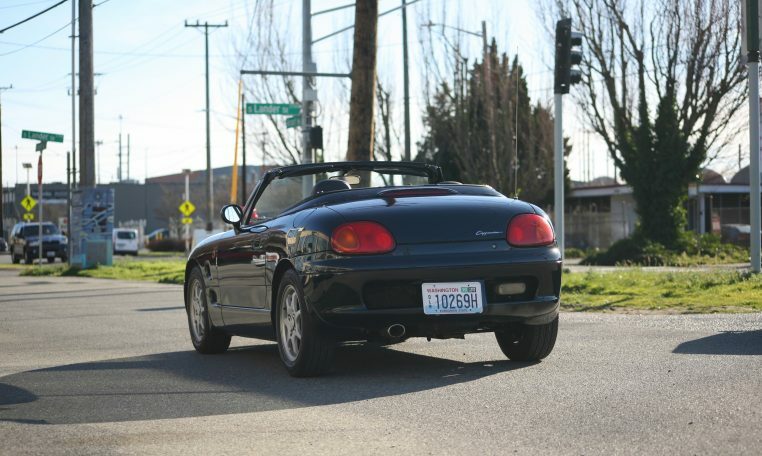 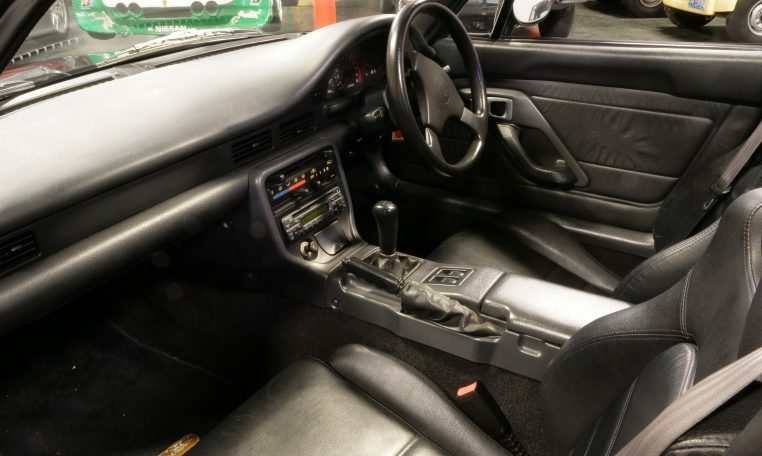 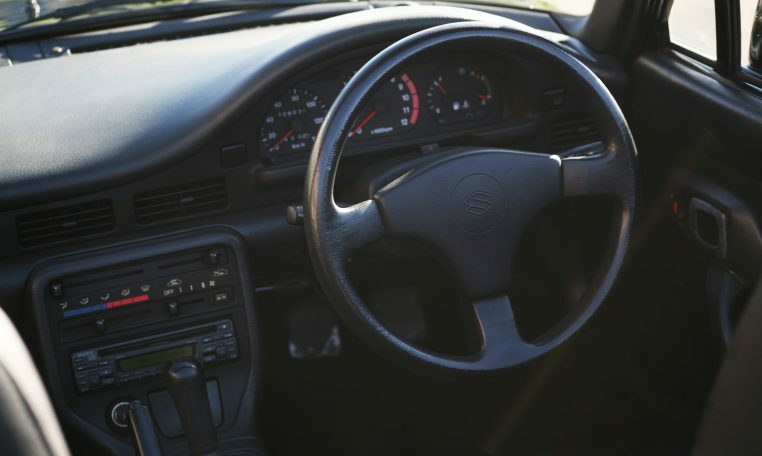 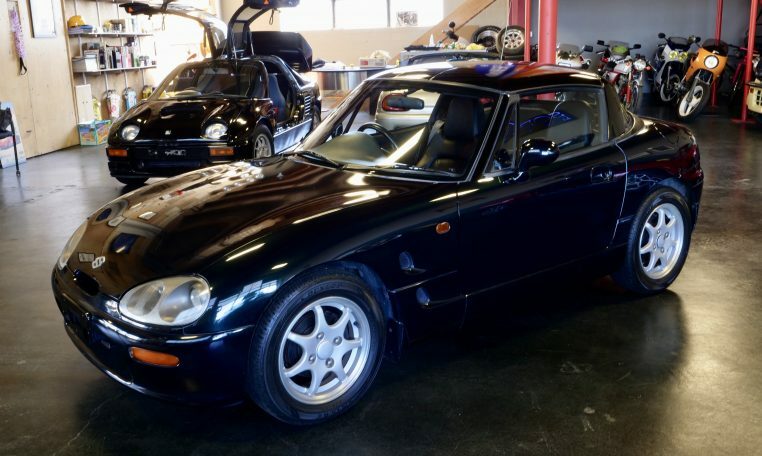 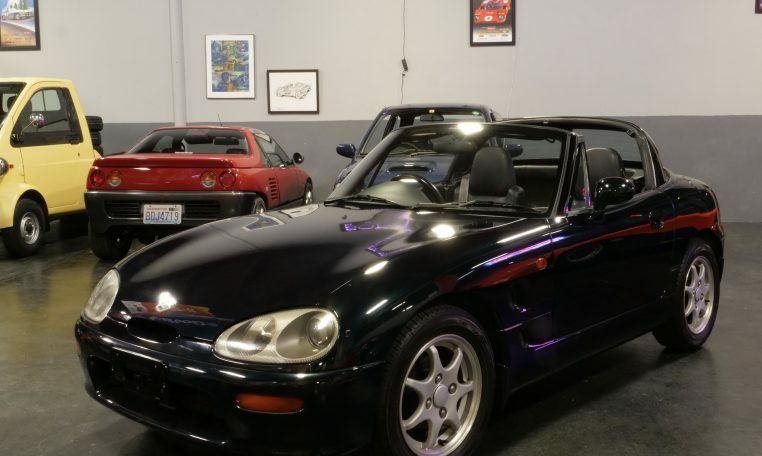 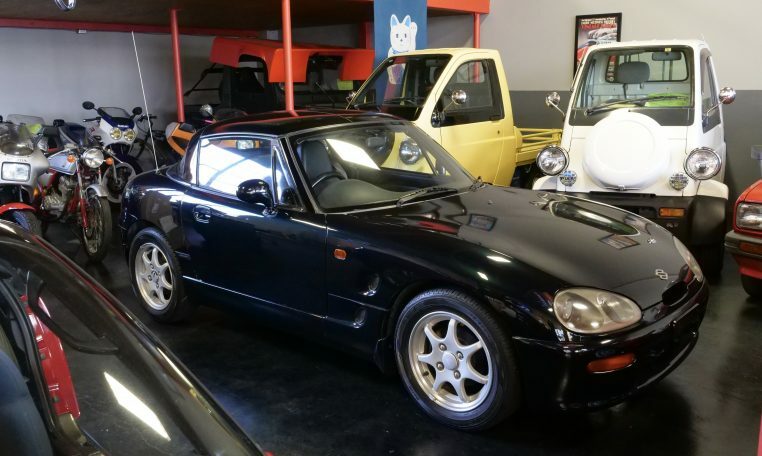 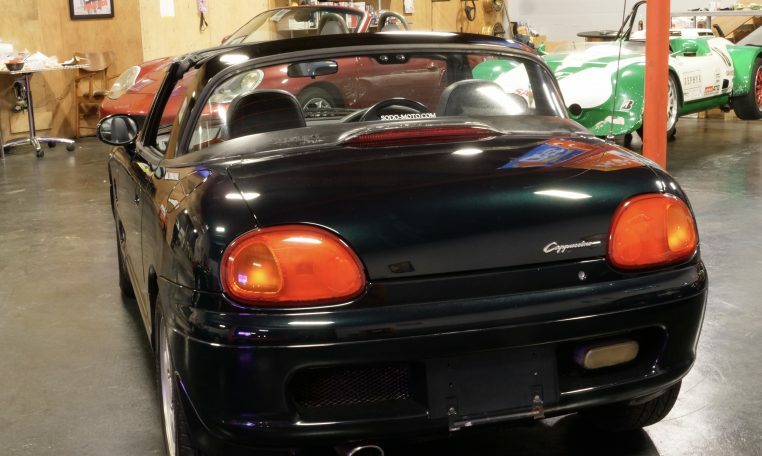 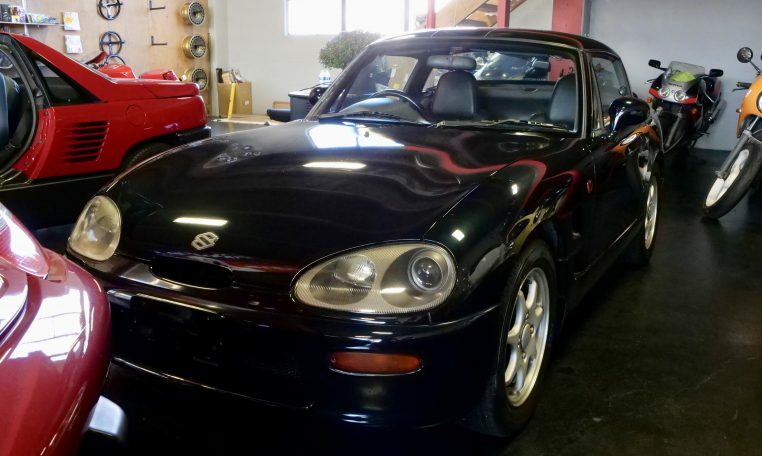 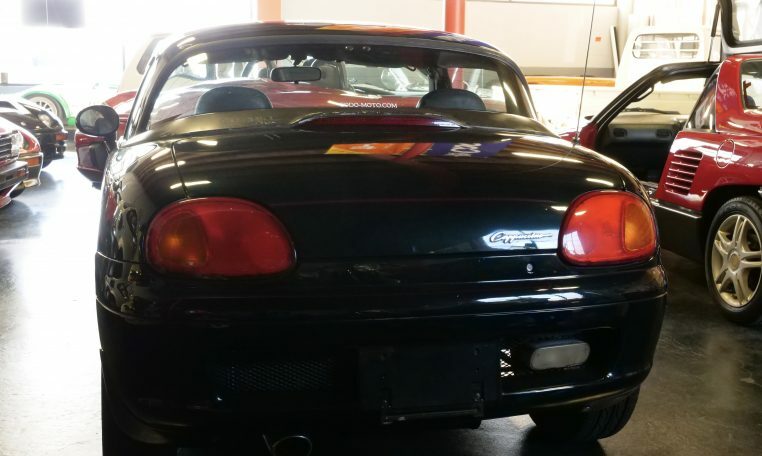 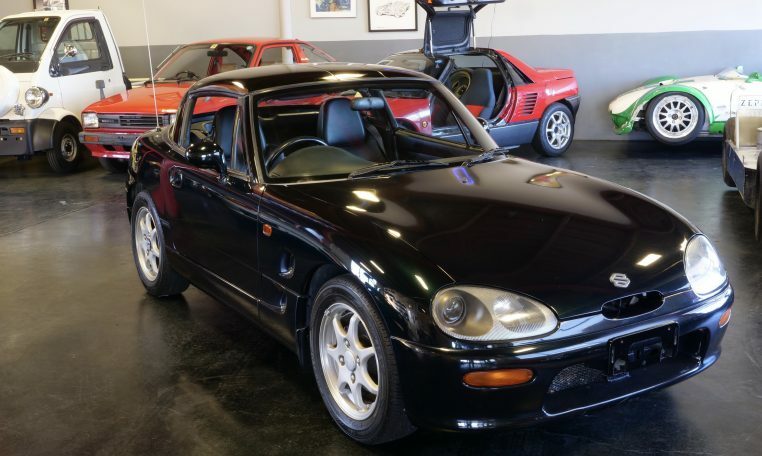 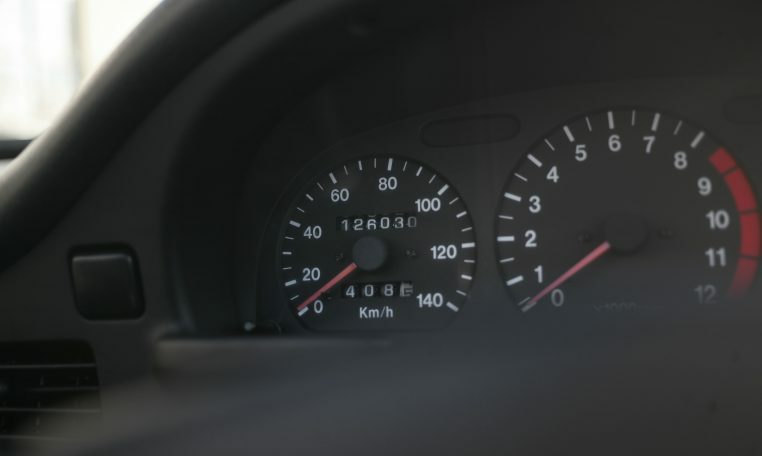 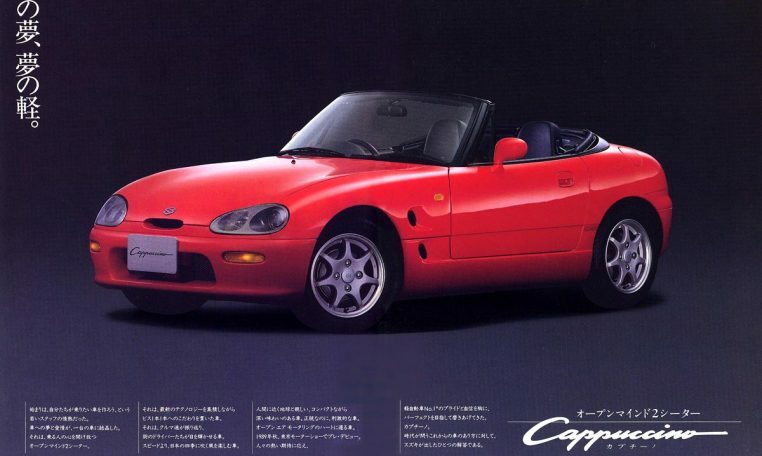 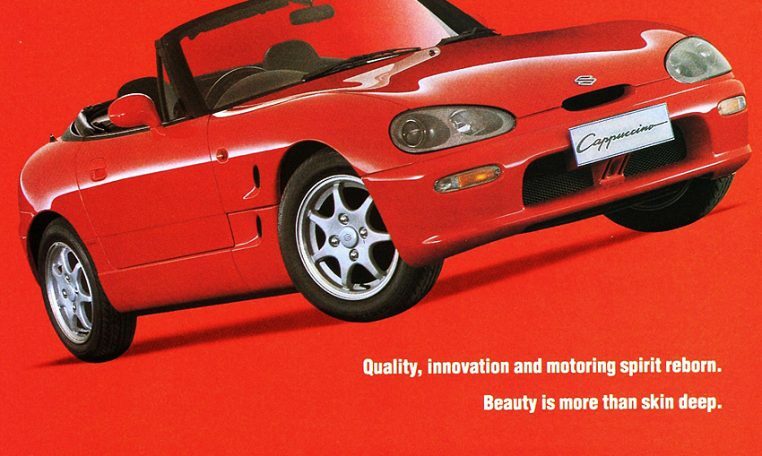 Suzuki Cappuccino is a very fun car – with its 660cc twincam turbo; light weight; and 50/50 weight distribution, it’s a great little sports car. 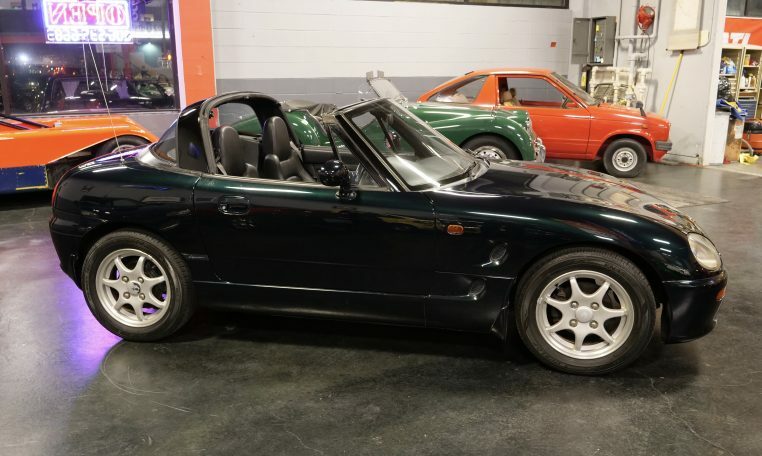 Neat 4-way top – car converts from a closed coupe to a T-top or Targa top or you can fold back glass rear window assembly for a full convertible. 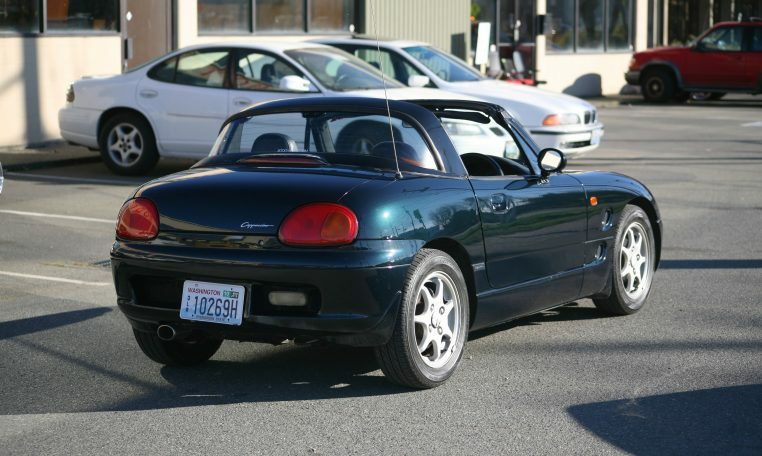 Fun and efficient car you can use year-round for not a lot of money.